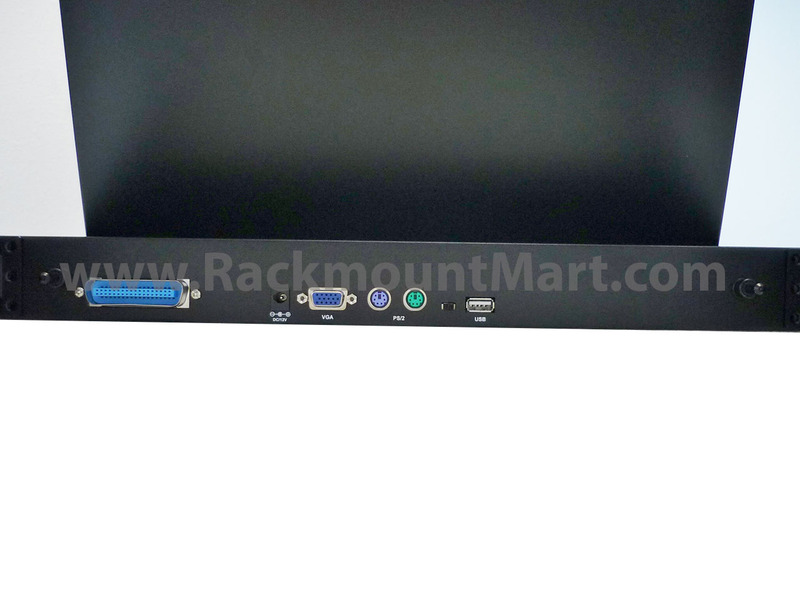 LCD1U19-27 w/ single port KVM. 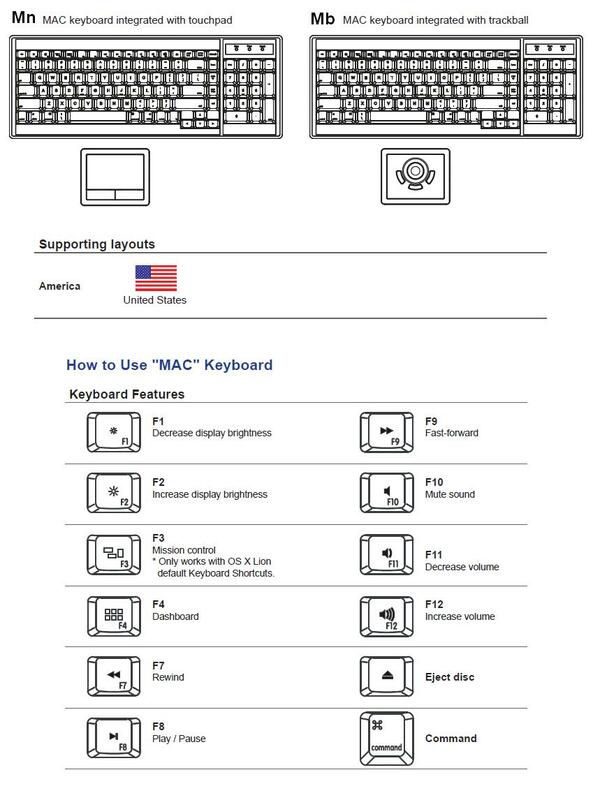 Click image for enlarged view. 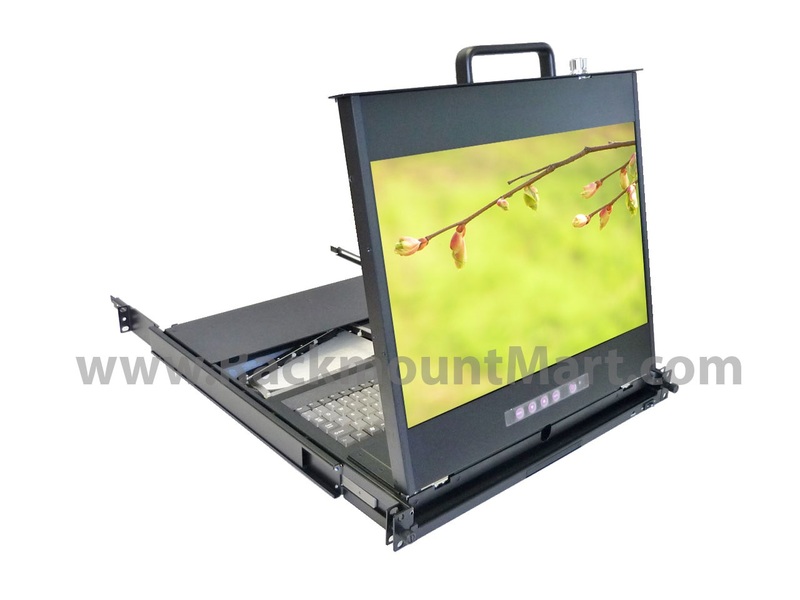 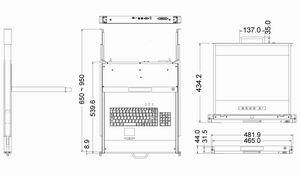 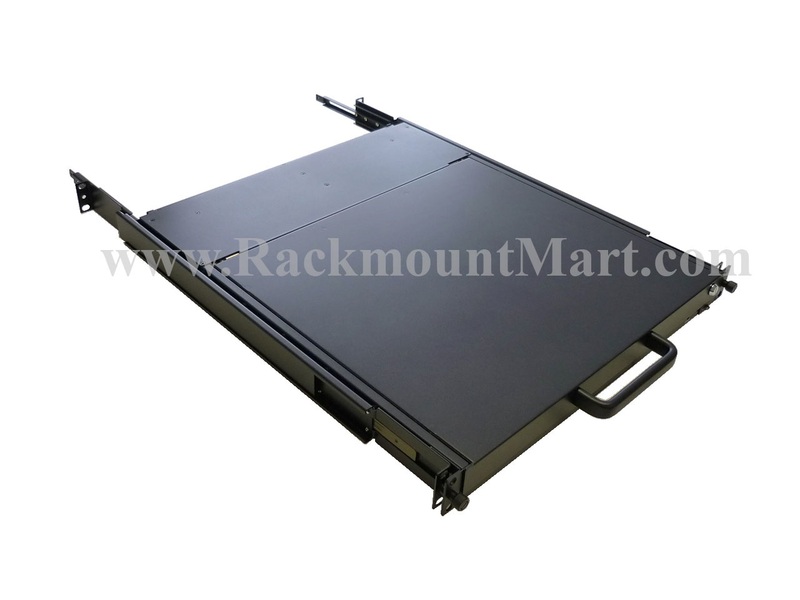 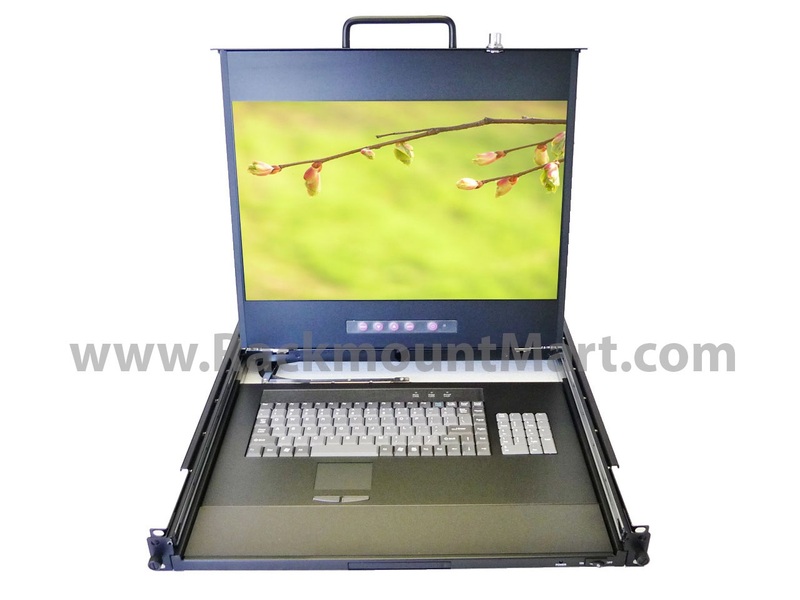 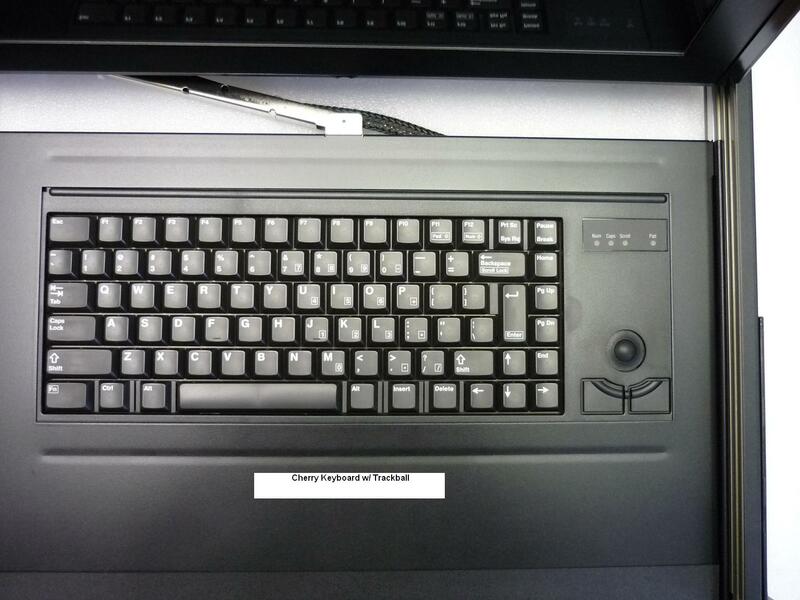 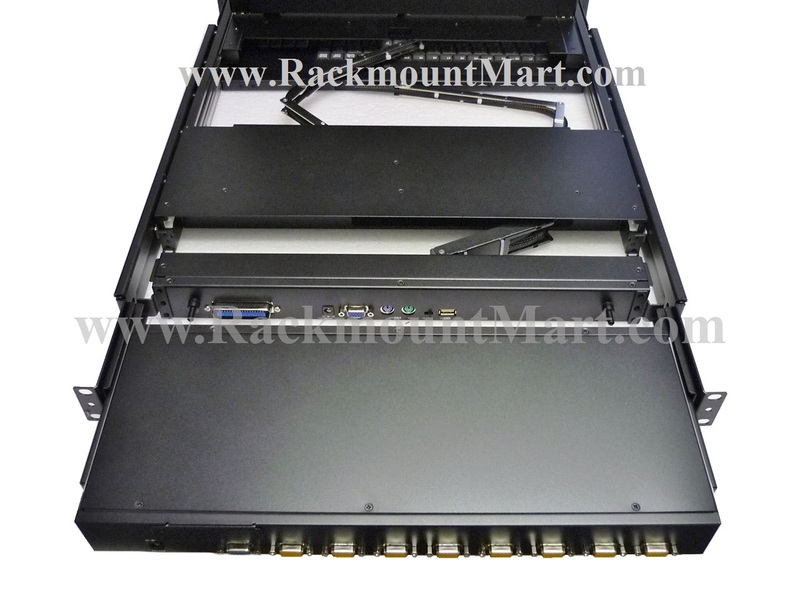 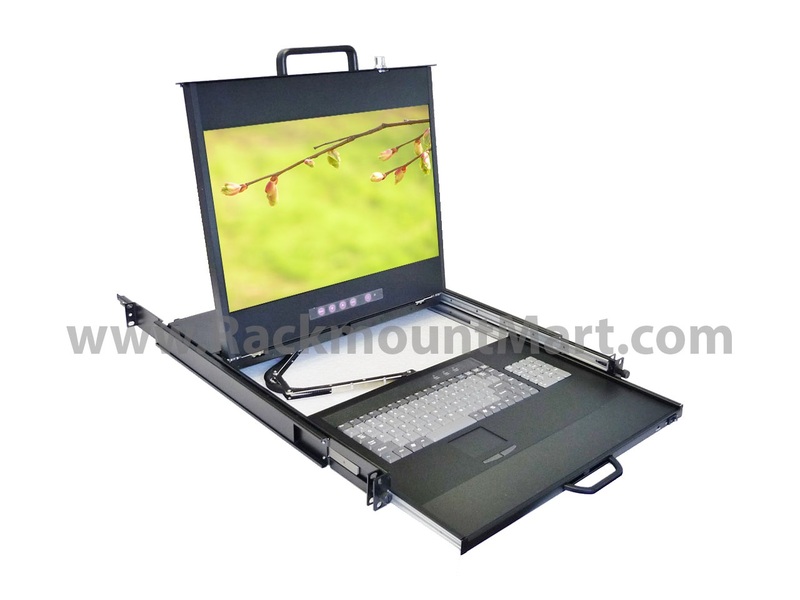 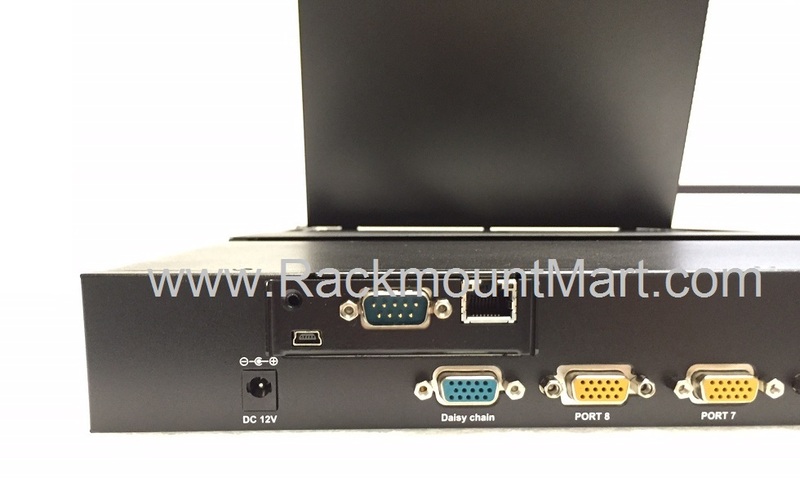 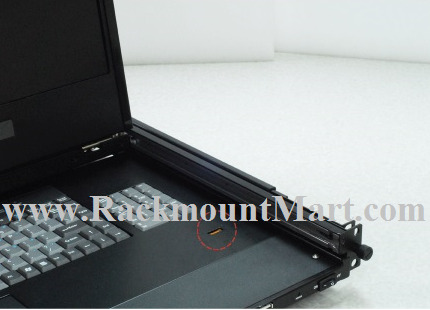 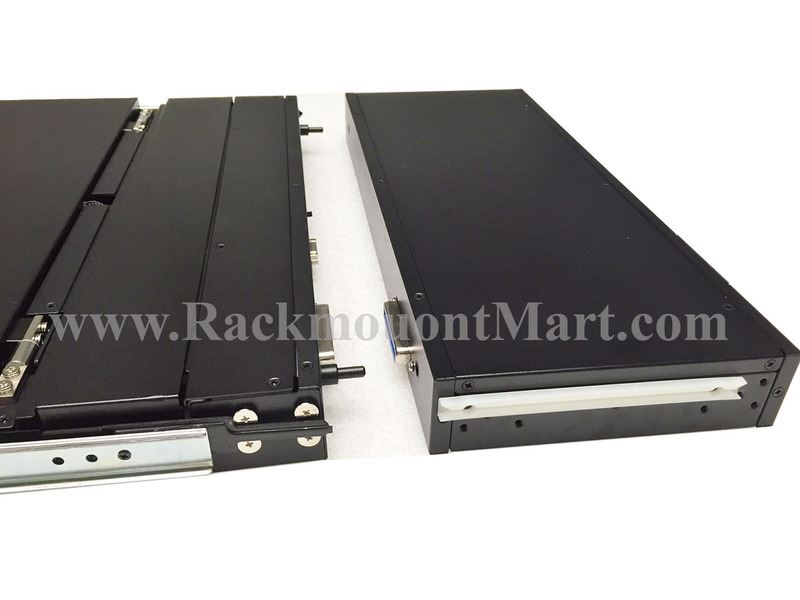 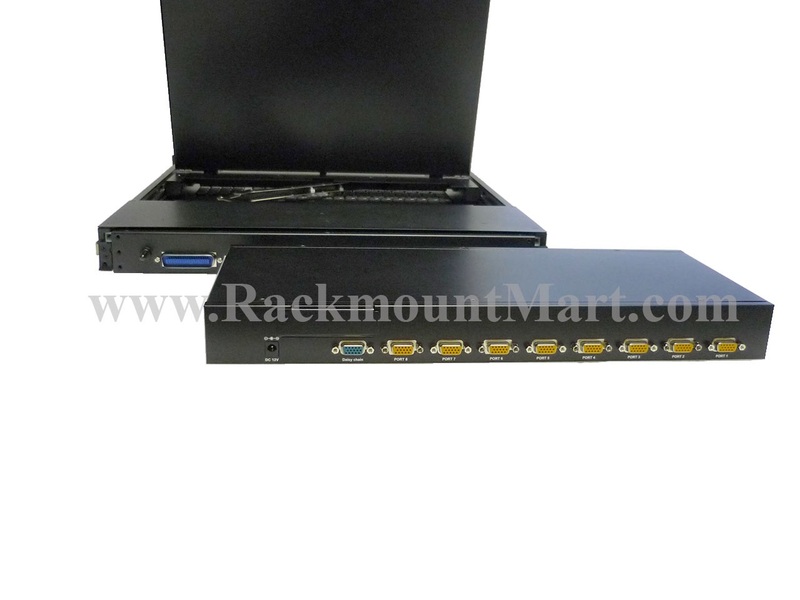 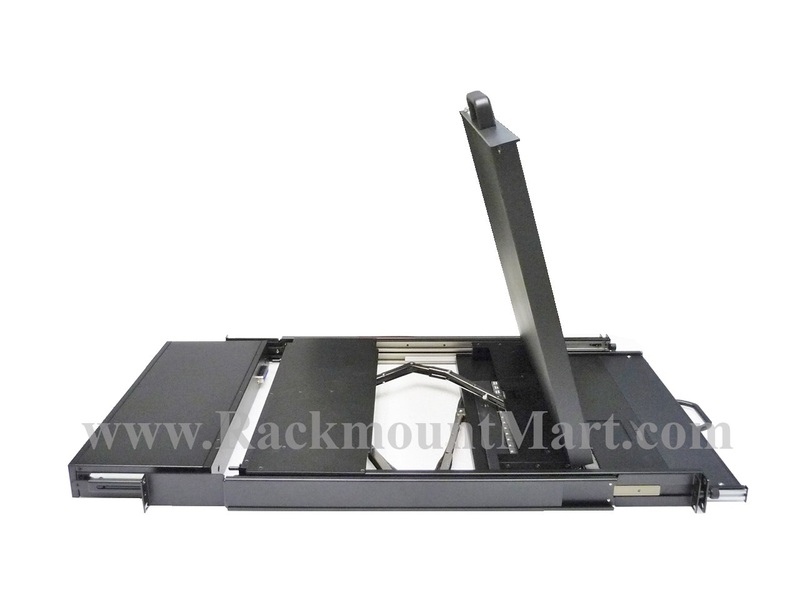 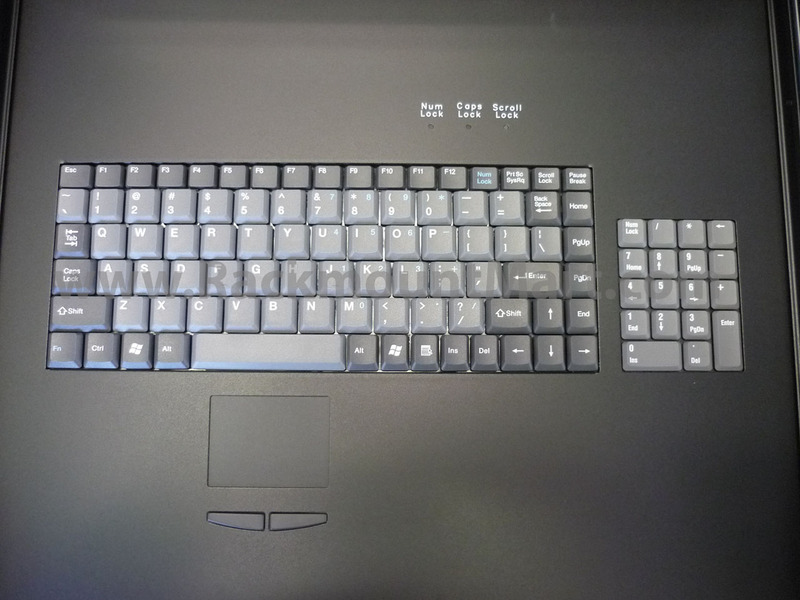 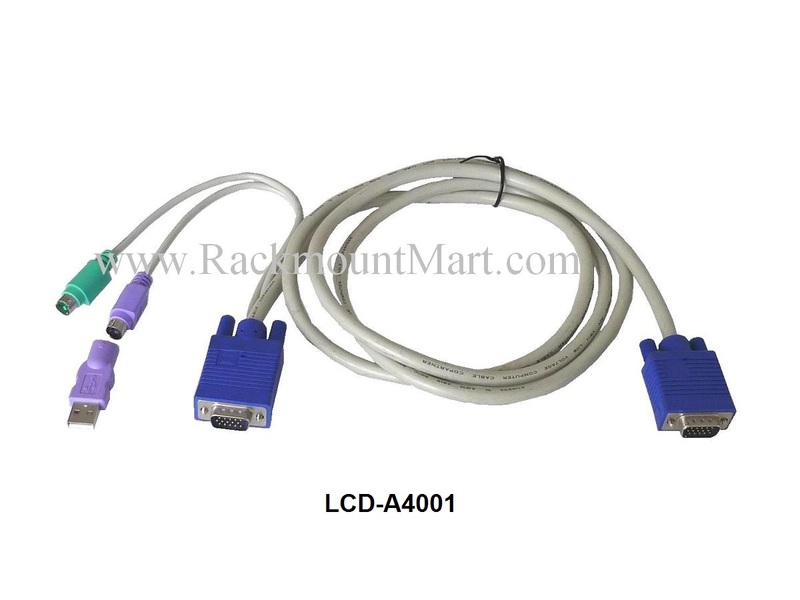 Easy steps to add a Modular 8 port combo KVM to LCD1U19-27 w/ single port KVM. 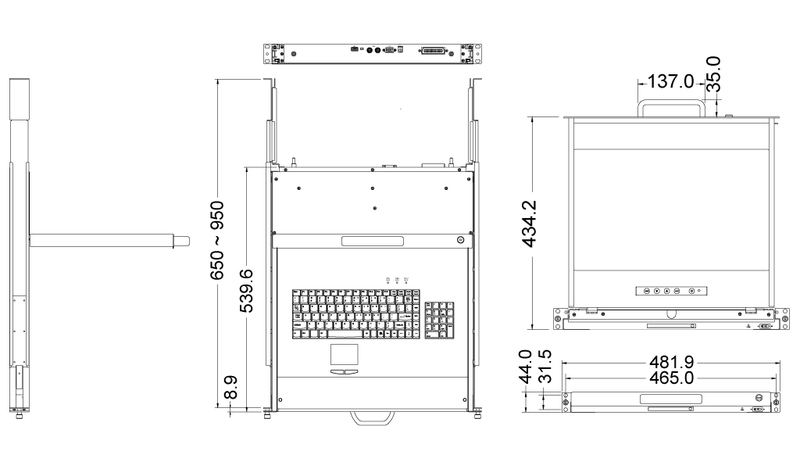 Click image for enlarged view. 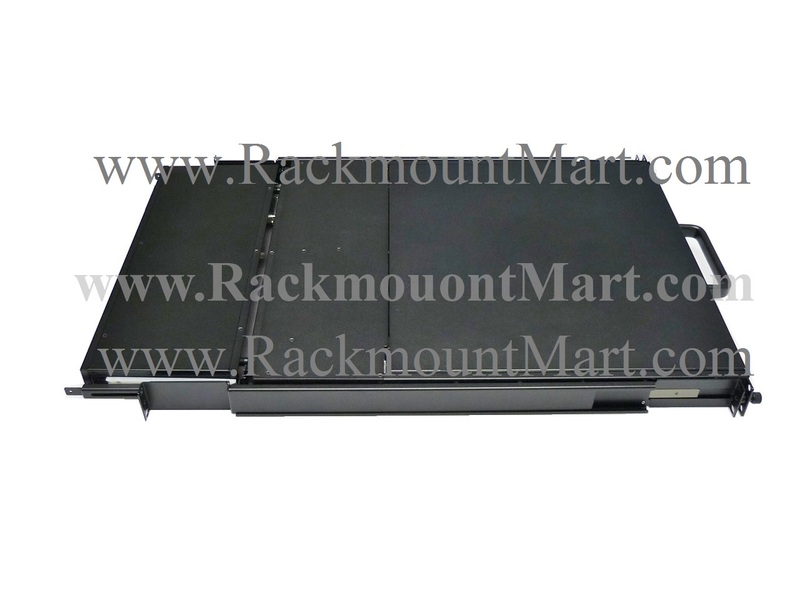 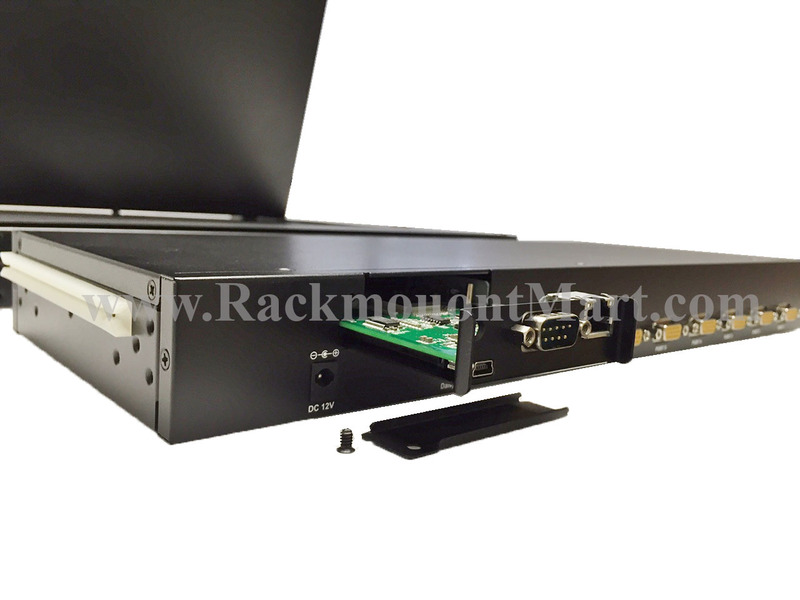 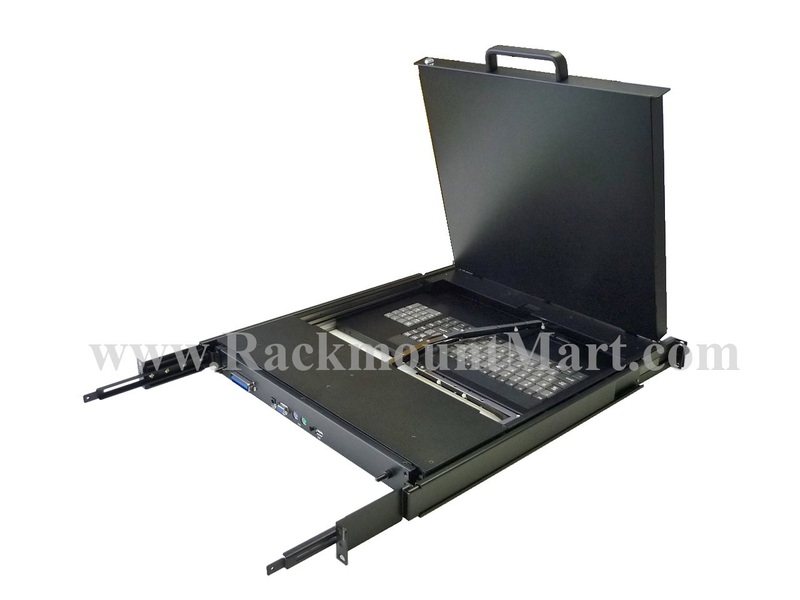 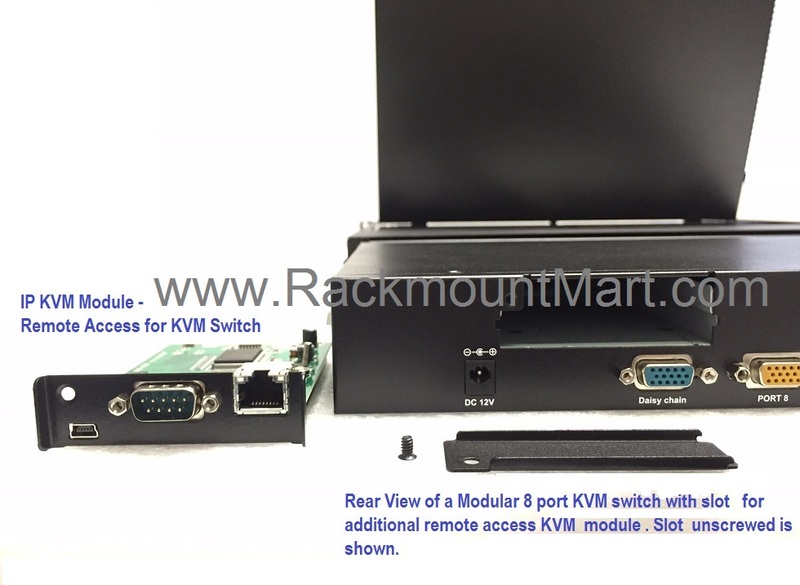 Easy steps to add an IP KVM module to LCD1U19-27/ modular 8 port combo KVM. 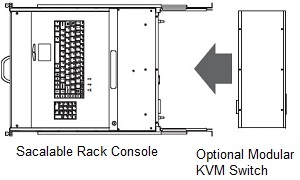 Click image for enlarged view.